After several netlabel releases, the year 2005 marked a crucial turning point in his career. He met the renowned Leipzig-based producers and deejays Matthias Tanzmann and Daniel Stefanik. They quickly became friends, resulting in the first vinyl release on the Moon Harbour sub label Cargo Edition in 2007 – a collaboration with Daniel Stefanik. Soon afterwards his first artist EP was released, paving the way for further label contacts. Today Sven Tasnadi is considered a firm fixture in the German clubbing culture. His tracks have appeared on EPs released by labels such as Cocoon Recordings, Smallville Records, Poker Flat Recordings, Liebe*Detail and Ornaments. Sven Väth was especially impressed by Tasnadi early on and licensed his track “Waiting For You Again” for his “Sound of Season” compilation. At the same time, he produced more than a dozen remixes for Steve Bug, Johannes Heil, Anja Schneider and others. 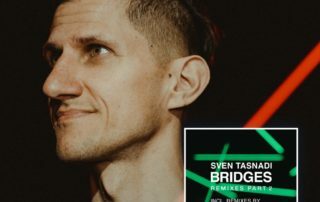 Sven Tasnadi now has regular releases on Cargo Edition. As one of its most important artists, he has a considerable impact on the label’s sound. 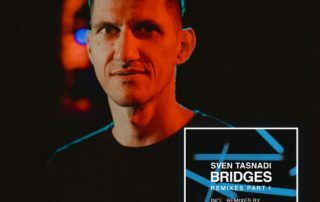 The positive response to Sven Tasnadi’s productions is also reflected in his deejay calendar – the numbers of sets is increasing every year. His gigs include parties at renowned clubs, such as the Cocoon Club in Frankfurt and Plastic People in London. In 2009 Tasnadi founded the label Oh! Yeah! together with Daniel Stefanik and Juno6. Managed on a friendship basis, this joint project once again pools the output of all three artists in a very special way. Sven Tasnadi has also developed a live set together with Juno6 that premiered at the Think! Open Air 2011 in Leipzig. From that year onwards, he started playing regularly across Europe and visited Cities like Moscow, St. Petersburg, Stockholm, London, Barcelona and Rome. 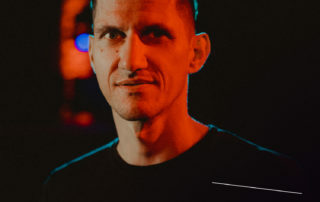 In 2012, after several releases on the label Cargo Edition, he then finally released his first own EP on Moon Harbour Recordings together with Dan Drastic. What followed was the release of his debut album as a solo artist on his own label Oh! Yeah!, which also featured a couple of electronica tracks. 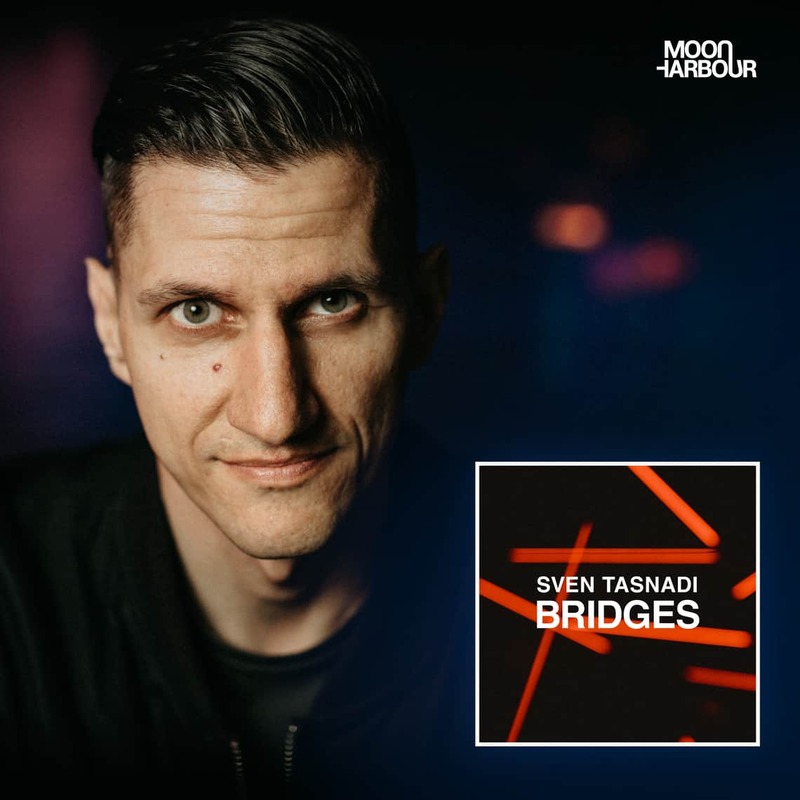 The years 2013 and 2014 then saw him release multiple EPs on well-known labels like 2020Vision and Katermukke, as well as on Moon Harbour Recordings, where his musical journey initially started. Only one year later, his hard work finally paid off and he was able to play the famous club Fabric London for the very first time. Especially following the recent events surrounding this venue, I guess truly everyone should know what kind of special honour this truly is. In 2015, the label Oh! Yeah! was discontinued. Still, it was also the year in which Sven decided to produce his second studio album, this time with a clear focus on more club oriented sounds. Its title All In was chosen to reflect the wide spectrum of dance tracks it contained, ranging from rather low energy warm up tracks to full-blown peaktime bangers. In 2016 so far, Tasnadi released a EP on Hector Couto ́s imprint Roush, as well as another EP on infamous label 2020Vision Recordings based in Leeds. Despite this already long and impressive musical journey, Sven is constantly working on new material and keeps hitting the road to continue to play at the most important festivals and clubs across Europe.